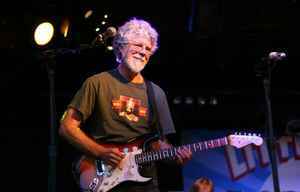 Born in Arkansas, Fred Tackett is best known for being a member of Little Feat. 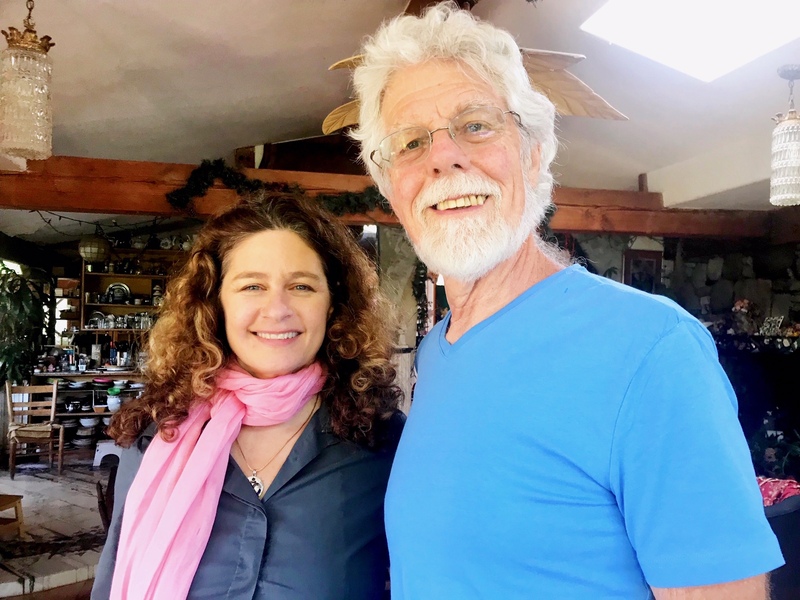 A remarkable musician - he plays guitar, mandolin and even trumpet - he’s also performed with many other great artists, including Bob Dylan during his Born Again tour, and on his albums Saved and Shot of Love. Fred at home. Photo by Louise Goffin. 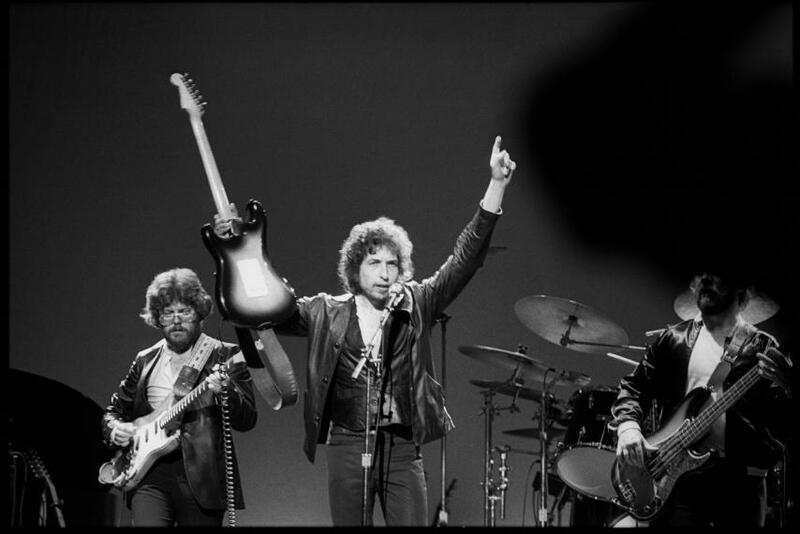 Fred (on the left) with Bob Dylan on his Born Again tour, 1980. Photo by William McKeen. The list of other great artists with whom he’s performed and recorded is voluminous, and includes Tom Waits, Harry Nilsson. Ringo Starr, Rickie Lee Jones, Jimmy Webb, Jackson Browne, Glen Campbell, Judy Collins, Rita Coolidge, Nicolette Larson, Aaron Neville, Van Dyke Parks, Bonnie Raitt, Carly Simon, Boz Scaggs, Rod Stewart and The Wallflowers. Born on August 30, 1945 in Arkansas, he was not a founding member of Little Feat, but gradually became folded into this band distinguished for their great and soulful musicianship. He became friends with Little Feat genius, the late great Lowell George, and contributed a song, “Fool Yourself” and acoustic guitar to Dixie Chicken, their third album. He also played guitar on Time Loves A Hero, their sixth album. When Lowell decided to do a solo album (Thanks I’ll Eat It Here, 1978), he invited Fred to write songs with him. Lowell recorded one of these songs, “Honest Man” and also a song Fred wrote himself, “Find A River.” Lowell went out on tour to promote his album, with Fred in his group. Less than ten days after the start of the tour, Lowell overdosed on heroin and died in his Arlington, Virginia hotel. Patricia and Fred Tackett. 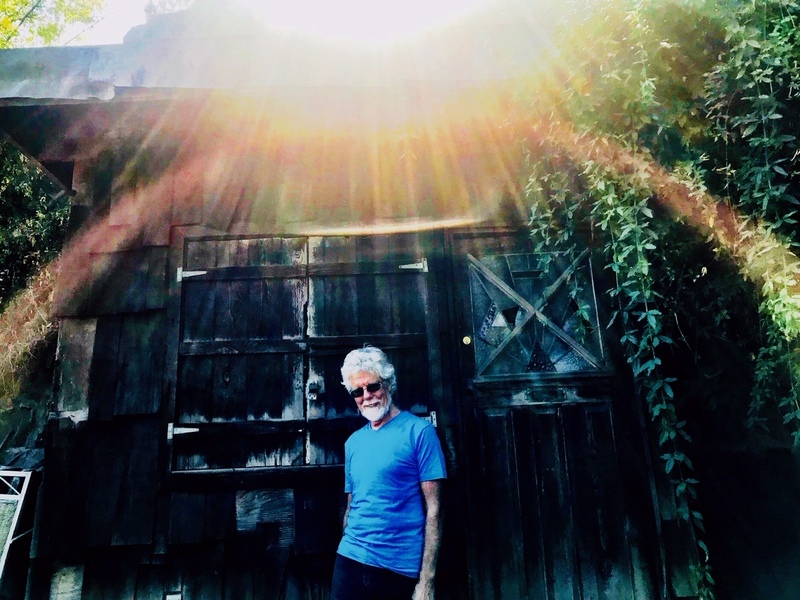 Photo by Louise Goffin. Little Feat disbanded during this dark time of Lowell’s death, but reunited - with Fred now as a full member of the band - in 1988 -with former members Paul Barrere, Richie Hayward, Bill Payne, Kenny Gradney and Sam Clayton, and also new member Craig Fuller. In 1993 Fuller was replaced by Shaun Murphy. Not only does Fred play guitar on their albums since joining, he also plays mandolin and trumpet, and also has written many of their songs. 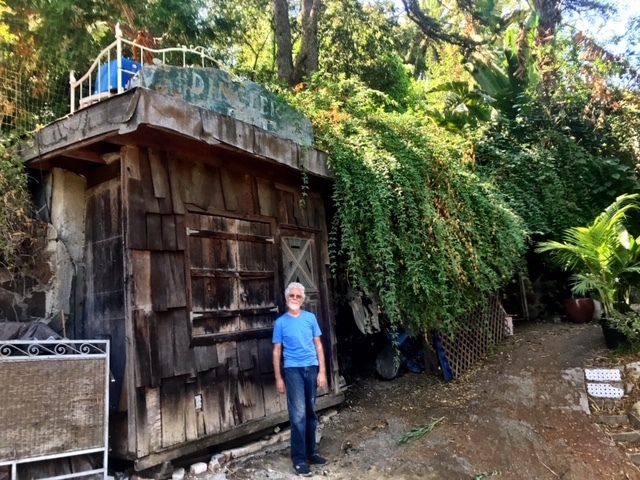 including several written with Paul Barrere, such as “Marginal Creatures” and “Night On The Town.” On Kickin’ It at The Barn, Fred sings his first lead vocal on a Little Feat album, on his song "In A Town Like This," which also became the title song of his 2003 solo album. In 2011 he released another solo album, Silver Strings. He and Paul also toured as a duo and made album as Paul & Fred. 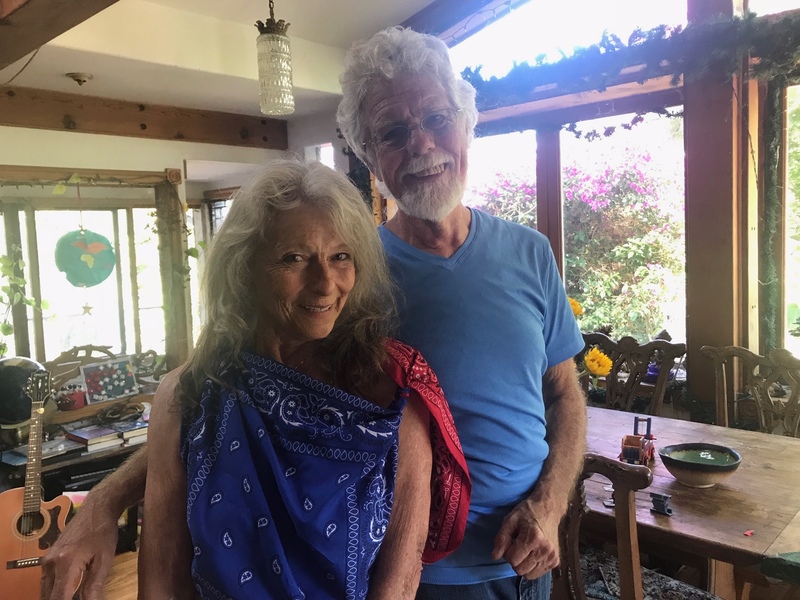 These days he lives with his wife in a beautiful old house in L.A.’s Topanga Canyon, and it’s there that Louise went to conduct this interview.